Are you involved with a lady that works at a bar in Thailand? How does she act when you’re not around? Is she sleeping with other men? The sad truth is, without hiring a private investigator you will never know for sure. Some bar girls are expert liars and make a living out of tricking their boyfriends. These women often use tricks such as calling you at the same time every night after finishing work. Could she be having only “short time” sessions with customers and still getting home from work the same time every night? Could she be making phone calls from the toilet of her client’s hotel room? There are many tricks which can be used. We can easily and cheaply find out if we can "bar fine" a lady or if she is open to a long term relationship with another man. Giving you peace of mind or the cold hard truth. Thai women often work in beer bars due to the low minimum wage in Thailand (which is around US $10 per day). Ladies that find themselves working at nightlife establishments of any kind are likely to have chosen this path in part to earn more money; they are often desperate to earn as much cash as possible. Thousands of foreign men have married and even had children with ladies they originally met in Thai beer bars. Relationships often work with the lady finding work outside of the bar scene, while being financially supported by her foreign partner. However, there is a darker side to these relationships as many bar girls continue to sleep with other men while already in relationships. It is also very common for bar girls to have multiple foreign boyfriends who they speak with using the internet and often receive money from.  This is why if you are becoming involved with a Thai lady that you met in a bar, it is always wise to get her checked by a competent private investigator before taking a relationship more seriously. 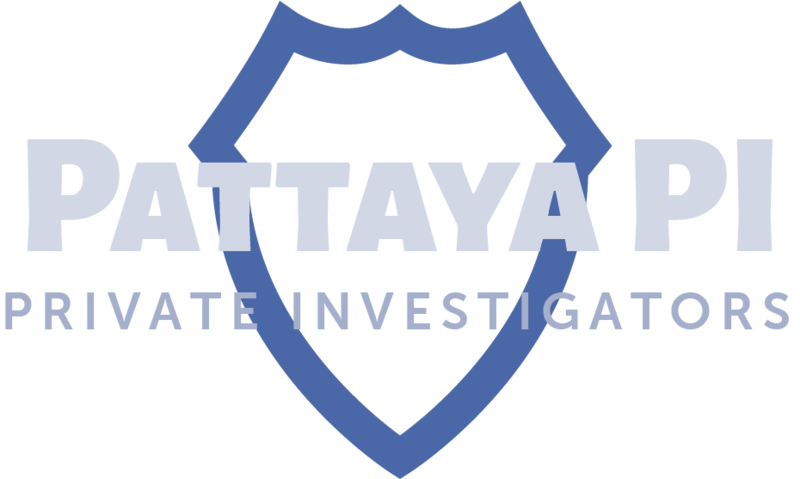 If you need to investigate a Thai lady, whether or not you met her at a bar, send us a message today with as much information as possible and we will reply to you with a free quote and advice on your situation.